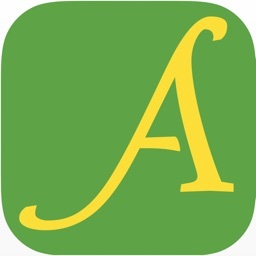 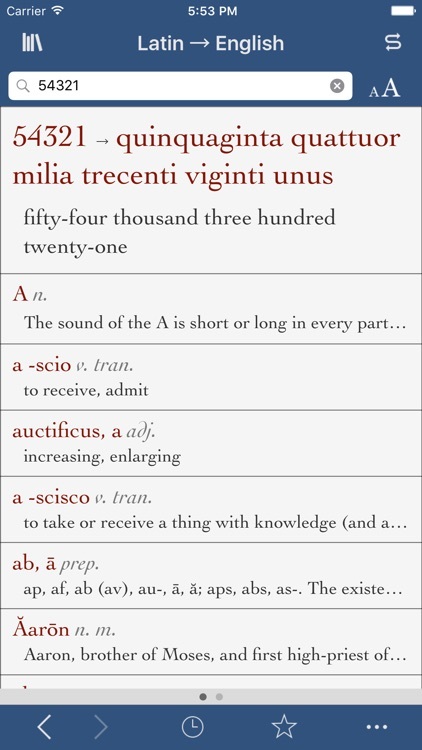 Ultralingua Latin-English by Ultralingua, Inc.
Ultralingua makes apps for people who love languages. 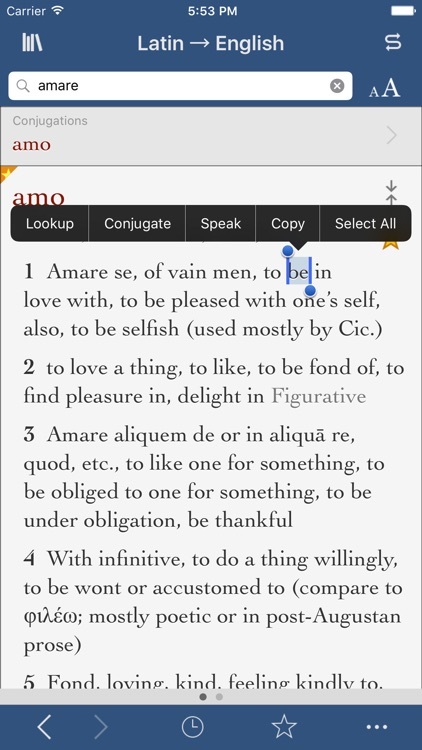 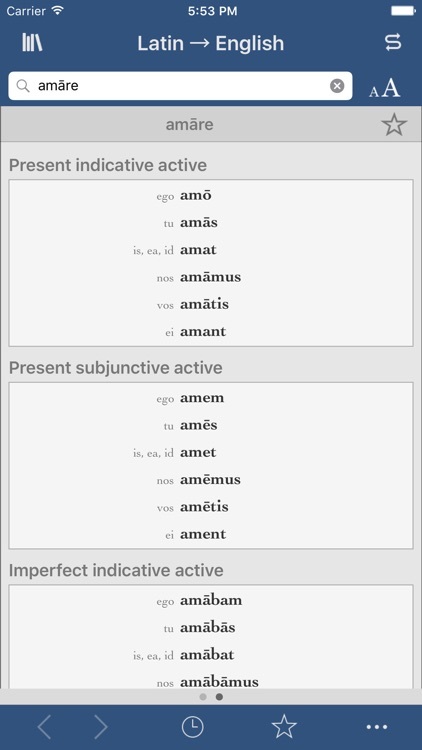 You can count on our Latin-English dictionary to provide all the content you need, along with extra features that help you get the most out of the dictionary. 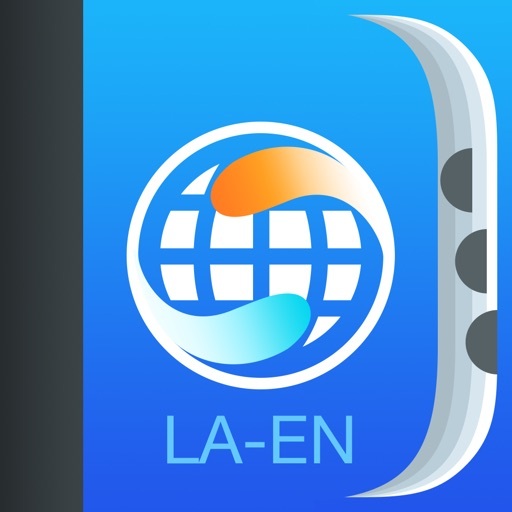 Use our number translator to convert numerals into Latin or English text instantly.